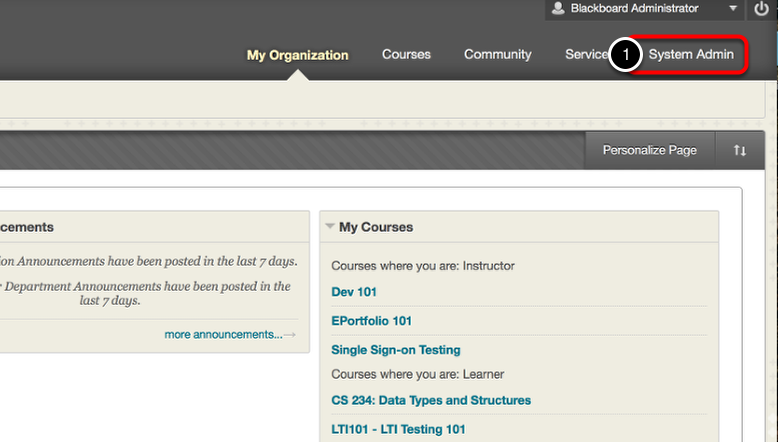 Once you have logged in you will land on your "My Organization" screen in Blackboard. 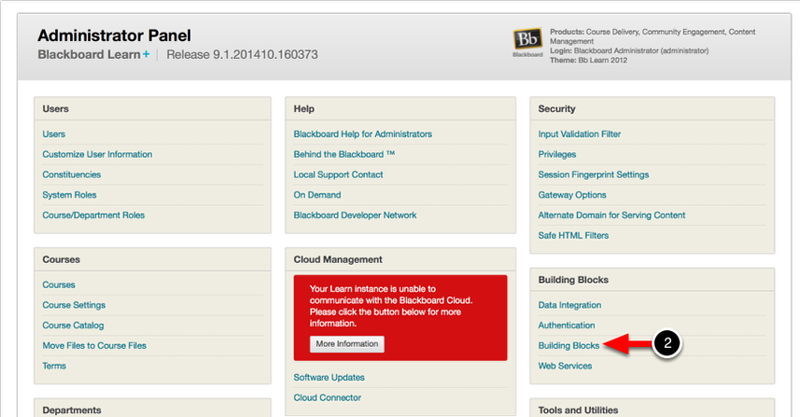 On the Administrator Panel, locate the Building Blocks section. 2. Click on the Building Blocks link. 3. 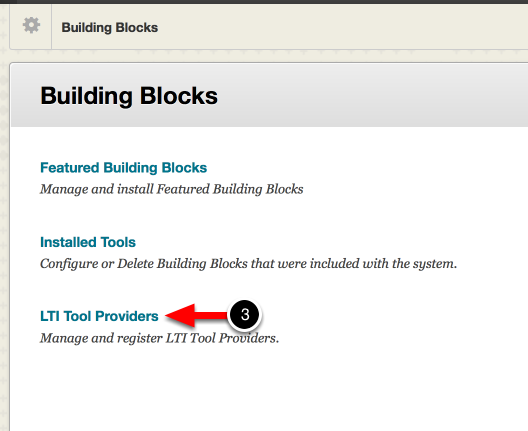 Click on the LTI Tool Providers link. 4. Click on the Register Provider Domain button. 6. 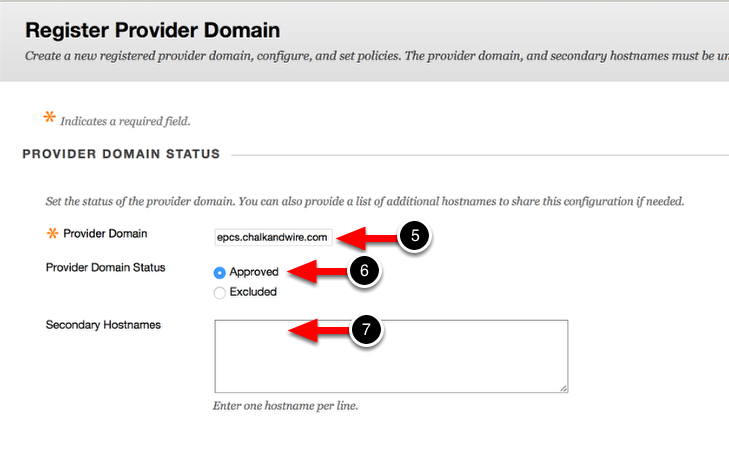 Select Approved for the Provider Domain Status. 7. It is not necessary to enter anything in the Secondary Hostnames text-entry box. 9. If you selected "Set Globally", you will need to enter your Tool Provider Key and your Tool Provider Secret. 10. 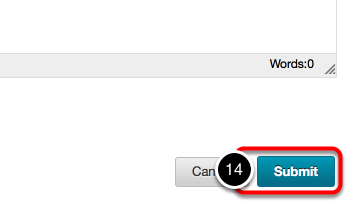 Optionally enter any Tool Provider Custom Parameters in the text-entry box provided. If you would rather enter custom parameters on a per-LTI link basis, you may do so when creating each link. 11. Select Send User Data Only Over SSL for the Send User Data option. 12. Select which information you would like to send to Chalk & Wire. It is recommended that you select (at least) Name and Email Address.